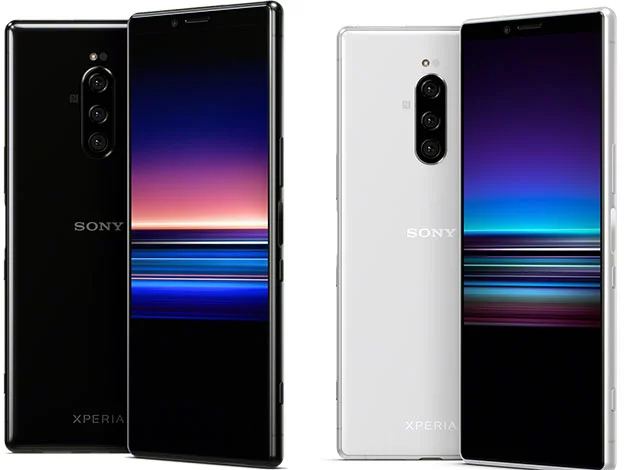 Sony launched a bunch of new smartphones only last month at the Mobile World Congress – out of which the Sony Xperia 1 is the company’s flagship smartphone. Instead of designing bezel-less or notched display mobile phones, Sony has remained loyal to bezels on the top and bottom of the display. 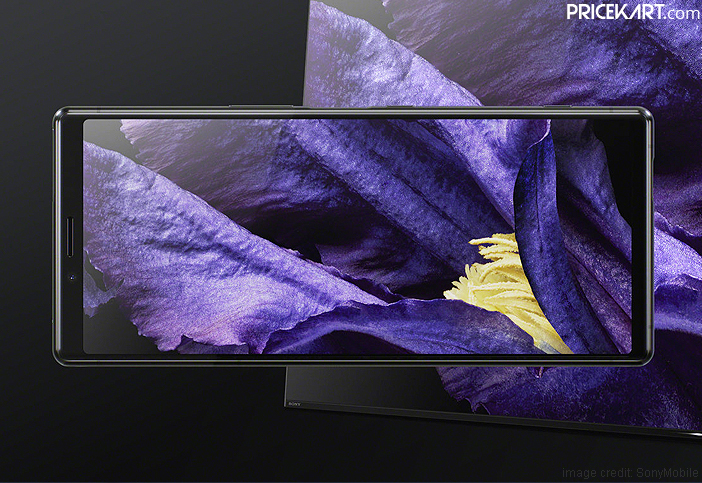 However, the company did introduce an 21:9 aspect ratio display for a cinematic experience on the Xperia 1. While it is still early to talk about the next flagship – Sony Xperia 2, rumours of the smartphone have already started surfacing online. The launch of Xperia 2 is still months down the line. Nevertheless, a Japanese news source has released all the alleged specifications of the smartphone. As of now, these specifications and rumours have not been confirmed and should be taken with a pinch of salt. The Xperia 2 smartphone is expected to come with a 6.21-inch WQHD display with a screen resolution of 2880 x 1234 pixels and an aspect ratio of 21:9. 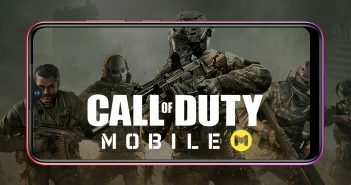 This is a downgrade from the Xperia 1 which features a 6.5-inch display coupled with a screen resolution of 3840 x 1644 pixels. Additionally, rumours do not confirm if Xperia 2 will be one of the in display fingerprint sensor mobile phones or if it will stick to a traditional fingerprint scanner. Furthermore, as for the performance, the smartphone will most likely run on the latest and powerful Qualcomm Snapdragon 855 processor. For storage, Sony Xperia 2 will most likely support 6GB of RAM coupled with 128GB of internal storage. 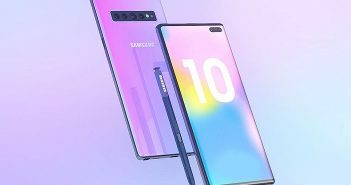 A similar configuration was also seen on the Xperia 1. For photography, the smartphone could sport a triple camera setup on the rear panel. As for the battery, the smartphone might be backed by a smaller 3000mAh battery. However, Xperia 2 could be one of the first wireless charging mobile phones from Sony. For now, the pricing details of the smartphone have still not been revealed. 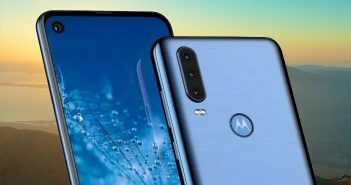 We can expect this smartphone to make its debut during the IFA trade show in Berlin in September 2019. Lastly, we can also expect some of the confirmed specifications to appear online before the smartphone makes its official launch. Next Article Apple TV Plus: Will it Overshadow Popular Streaming Platform Netflix?